I use Gmail chat on my computer extensively to talk with students, answering quick questions, and troubleshooting issues they might have. I’ve convinced them that using this method is far faster and easier than writing, sending, reading, and responding to multiple emails. However, I’m not always on my computer and want to be able to remain connected as much as possible when I’m mobile. Thus, the need to use my iPhone to connect to Gmail Chat. It should be easy, right? Well, if you are an iPhone user, you probably already know that Google does not offer a decent mobile app for their Gmail Chat service. I’ve tried going to http://google.com/talk on my iPhone using Safari browser and am redirected to a help page for Google Chat. Hm . . .
Up until this point, I’ve been using Meebo on my iPhone and iPad, which has worked ok, but I really dislike their interface and colors. Guess I’ve been using Apple products to long! Then, I read that Google purchased Meebo (http://www.pcmag.com/article2/0,2817,2405581,00.asp), which is shutting down on July 11, so it’s time to delete yet another app. 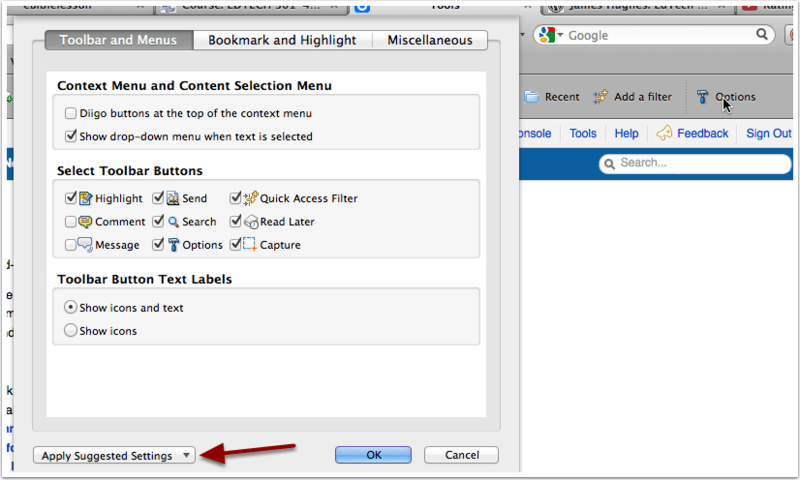 Today, I read a great blog post “Getting Google Talk on the iPhone” http://www.felocity.com/article/getting_google_talk_on_the_iphone and experimented with some of the tools suggested. Interface is clean and simple to use. NO ADS! This is a huge plus for me–I just cannot stand those ads that hide part of my screen. And probably the best reason of all with the new iPhone’s voice to text feature: YOU CAN SEND YOUR MESSAGES BY TALKING. I’m probably going to be using my iPhone even when I’m on the computer, since voice to text is so much faster than typing. I can see only one drawback–since it uses no third-party service to connect, you need to have the app open on your mobile device for it to work. I’ll keep experimenting with various mobile apps to use IM to communicate, but so far, this looks like an app I won’t be deleting soon. What are you using for an IM client on your iPhone? I’d love to hear some of your experiences and recommendations. “Teaching is not something you can go into the forest and do by yourself” (Ralph W. Tyler, educator, 1902 – 1994). It’s the end of another semester–time to reflect upon the successes and not-so-good outcomes of my course and make plans for improvements. So far, my student comments and feedback have been very positive. They seemed to really enjoy the flexibility of the course, small group interactions and yes, even small group projects (they had one), being able to view other students’ work, and grow in their use of technology in the classroom. Many of them were able to transfer what they were learning in my class to their own classrooms, making this course especially relevant and authentic. But, as teachers, we always know there is room for improvement. So . . . what would I do differently? Of course, I know that it’s almost impossible to make all students happy or expect everyone to absolutely love the way my course is structured. One student told me he did not see the purpose of viewing and rating other students’ work. I can understand that statement and realize I should have included more information in the syllabus about the structure of the course (student-centered learning) and why it is set up that way. I should have included links to research about active and collaborative learning and why it is so effective. For a great article on the effectiveness of student-centered learning, read Felder & Brent (1996). In looking back at the course, I also feel I should have included more opportunities for live interaction with me and the rest of the students. I want to begin, sustain, and complete the course with consistent contact. Therefore, next semester, I’m going to require all students join me in an Adobe Connect meeting during the first week, simply as a way to introduce themselves and tell me why they are pursuing a degree in educational technology. I will set up multiple meetings and times, so that all students have an opportunity to attend. Not only will this set the stage for a more personal and collaborative course experience, but it will also provide technology training on how to participate in a web meeting and use teleconferencing tools. 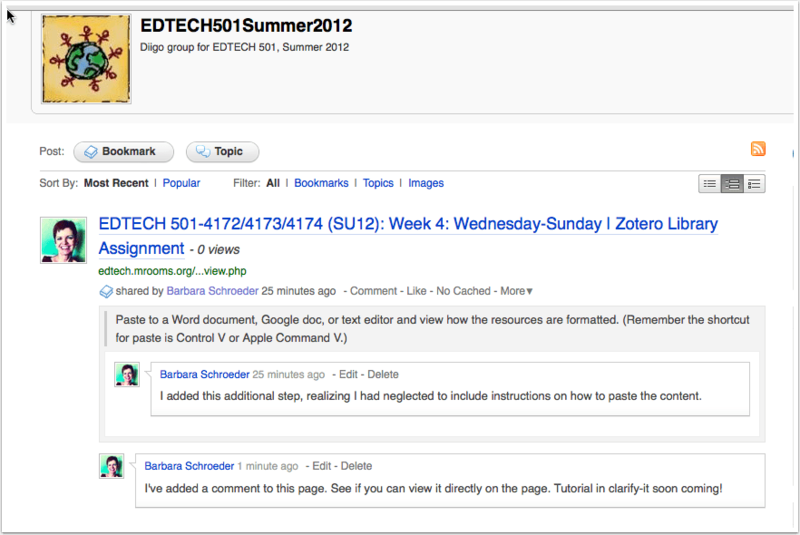 I will also require students add me to their Google chat list and conduct a live chat with me during the first week. I will show them how they can use Google chat to send me a text message if I’m not online (I use Google Voice to create a separate number, so I don’t have to give out my personal cell phone number). This tool provides an excellent way to contact me for quick questions so students can move on. I am always trying to figure out better ways to communicate with students, reducing the amount of email I receive. 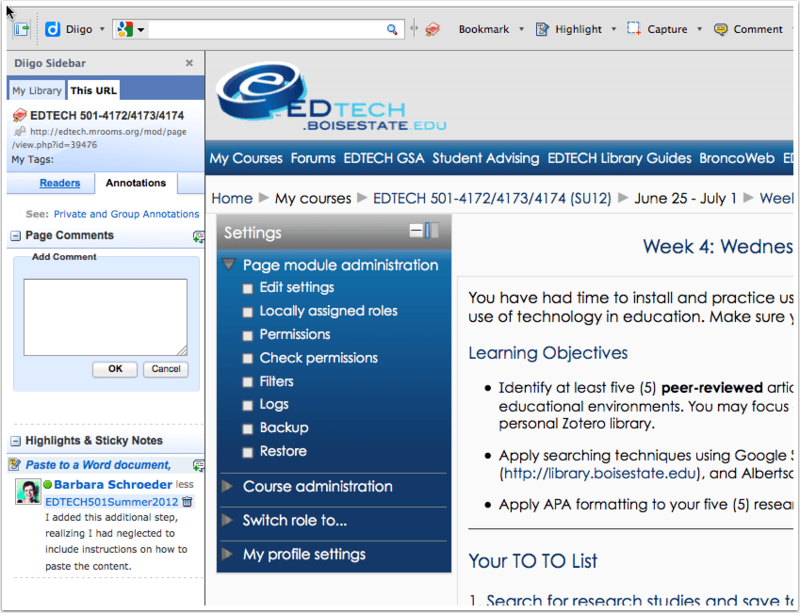 I plan on improving the structure and comprehensibility of my course syllabus. I just finished reading (and will be reading this one again and again) Teaching Unprepared Students: Strategies for Promoting Success and Retention in Higher Education by Kathleen F. Gabriel. Although this book focuses on undergraduates and face-to-face courses, it can easily be applied to graduate and online courses. I also plan on creating a narrated video of the syllabus, to provide an introduction and explanation for additional support. I will consistently and regularly check student statistics and data, to identify which students might be at-risk from the get-go. Students who do not interact or check course content are at a higher risk of failing the course. I need to be right on top of these data and contact these students right away. This is another benefit of having students add me to their Google Chat contact list–I should be easily able to contact them back! If they are not online, then I will send them emails. If they do not respond to those, I will call them. We are doing our students a disservice if we do not at least TRY to follow up and contact those who are not attending class or struggling with assignments. Sometimes lessons go wrong or plans for learning just don’t work out. Make this an advantage. Immediately poll your students to find out how you could make the lesson better. Listen to their ideas and adjust as needed. Teaching and learning is always a work in progress. Of course, as teachers, we can only do so much. But helping our students learn how to learn and modeling life-long learning can be one of our most important lessons. Bellows, N. (2003). Starting the semester on the right foot: 40 concrete ideas to take into the classroom tomorrow. Teaching and Learning News Newsletter, 13(1), 6 – 7. Felder, R. M., & Brent, R. (1996). Navigating the bumpy road to student-centered Instruction. College Teaching, 44(2), 43–47. Gabriel, K. F. (2008). Teaching unprepared students: Strategies for promoting success and retention in higher education. Sterling VA: Stylus Pub Llc. My son is struggling in his online college algebra course, and I’m wondering if the instructor even knows. 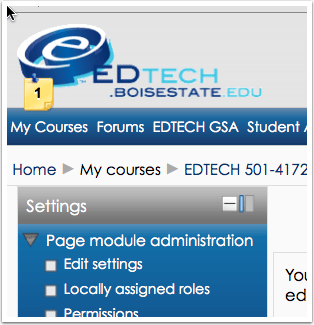 The reason for my wondering is the structure of the course itself–Boise State uses a prepackaged course called “My MathLab,” developed by textbook giant Pearson Publishing. 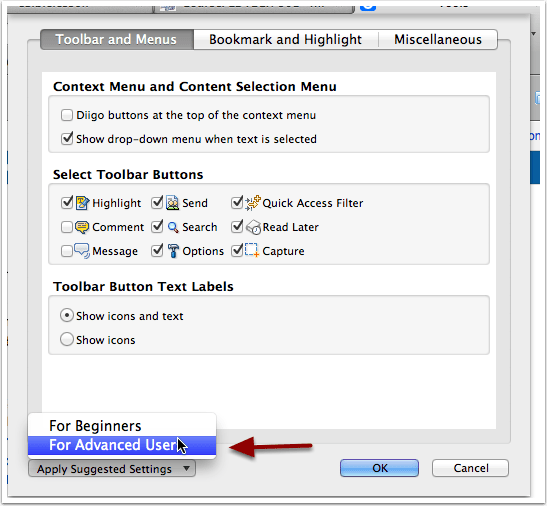 Students login to the site, work through exercises on their own and then take tests (this software only works with Windows OS and Internet Explorer, by the way). My MathLab does not include much social interaction (a necessary element of online course design) and naturally, there are minimal opportunities for teacher personalization of course content. I’m not implying that my son’s algebra course is poorly designed or that the teacher doesn’t care, but I’m wondering if students’ course data are available to the teacher, in order to identify who might need additional help. But wait a minute, you might argue–isn’t the student responsible for his/her own learning and shouldn’t (s)he be pro-active in getting help? Well yes, of course. But sometimes the student may not know! The instructor, through viewing student data logs and other reports should be able to quickly identify and notify these students of potential problems, helping them address deficiencies in learning. Online courses provide a ton of data to analyze–when students last accessed the course, how long they stay on a page, what pages they visit, how many times they interact in a discussion forum, the resources they access, their personal profiles, and a whole lot more. With these data, we can discover a lot more about our students and more easily identify their needs. 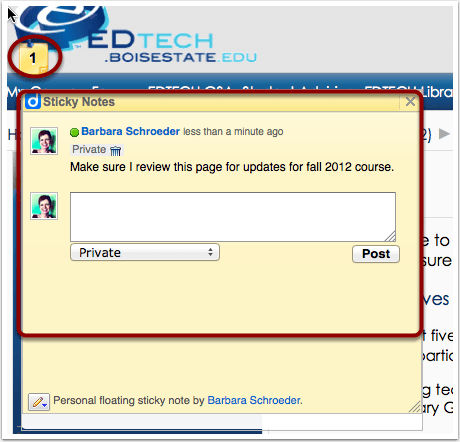 Instead of waiting until the end of the course to discover a student didn’t turn in assignments or participate in activities, instructors can get a snapshot of student activity at any time, allowing them to create more options for students or improve the course design. 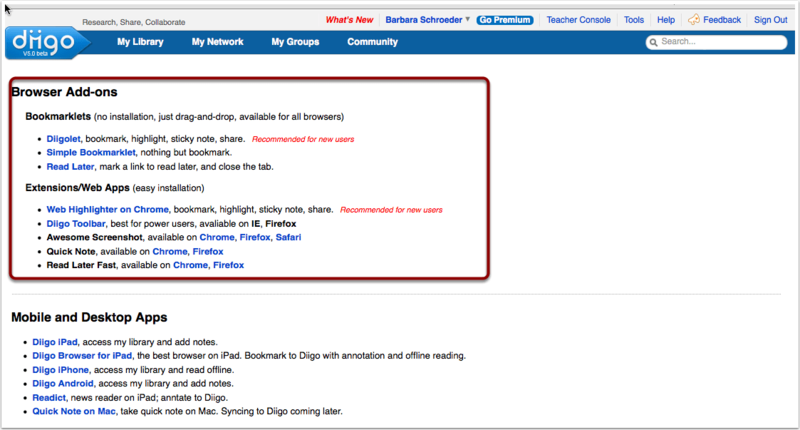 I want to find out how my students interacted in a discussion forum. In Moodle, I can use the reports feature (Participation Report) to see how many posts were viewed and how many posts my students submitted. Moodle can then identify which of the students did not participate and from there I can send them a message, reminding them of the assignment and asking them if they needed any help. And I can also send confirming messages to the students who were active, thanking them for their participation. Instead of feeling isolated in an online environment, my students receive personalized feedback and know I am monitoring their activity. 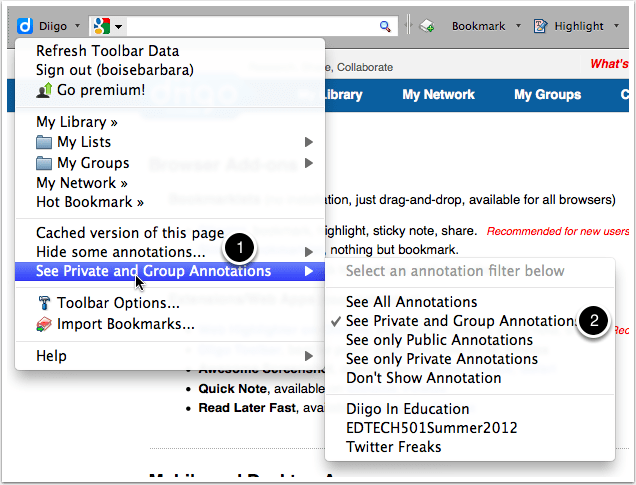 But we can take it one step further–by allowing students to view their own activity logs. 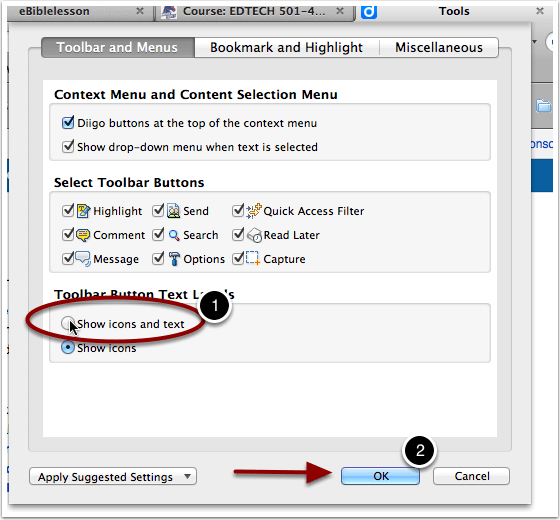 This is also another feature in Moodle, that can be enabled in the course settings. You should inform your students that they can view their own activity logs and encourage them to be active participants in their own learning. Being an excellent online instructor is more than uploading content, answering questions, and grading work. It also includes a commitment to consistent analysis of the data available in an online environment to inform, guide, and improve student learning. 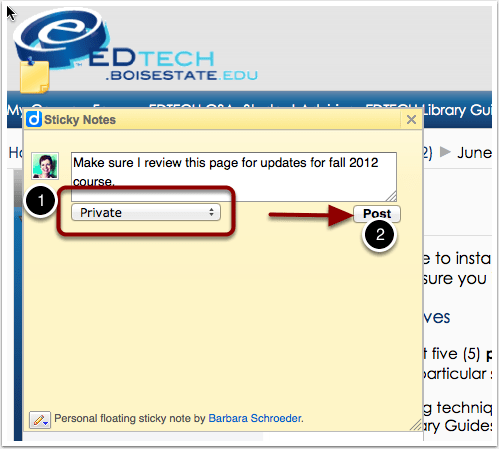 If you are an online instructor, find out what types of student activity logs are available for you to explore. And then start using them.